Welcome to TurnKey Vacation Rentals. If you're looking for a smarter solution to vacation rental property management in Palm Coast, you're in the right place! 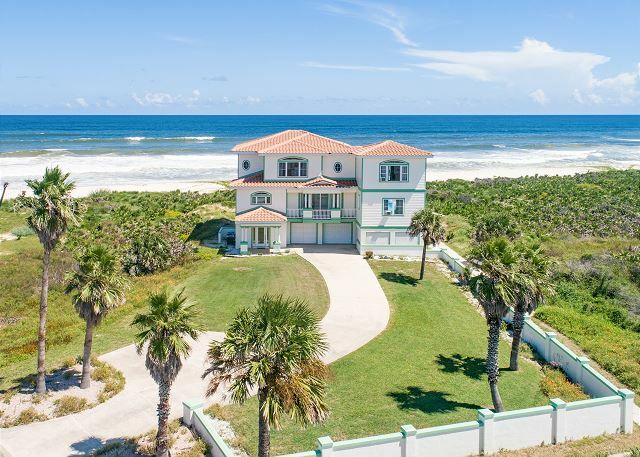 TurnKey's marketing engine will help you reach over 95% of vacation rental lovers looking to visit Palm Coast, and follow up on inquiries to close more bookings. Our Revenue Management Team then analyzes 79 unique factors to find the ideal rental rate that maximizes renvenue for you and your specific property. In addition, TurnKey's local Palm Coast team provides exceptional service and protection for you and your home using our proprietary, in-home technology. It would be our please to share more about how TurnKey is your smarter choice for Palm Coast vacation rental property management. Meet your Palm Coast Manager! Christina Candler is a hospitality professional with over 18 years of experience in Florida at luxury golf and beach resorts. A true St. Augustine native, she enjoys sharing her city's history, culture, and pristine beaches with you and your guests. Meet your Palm Coast Team! At TurnKey, we closely follow all regulations around operating vacation rentals in Palm Coast. All our owners benefit from our technologies that ensure local compliance and excellent guest experiences. If you have any questions about how to successfully operate a vacation rental in Palm Coast, feel free to contact us today. 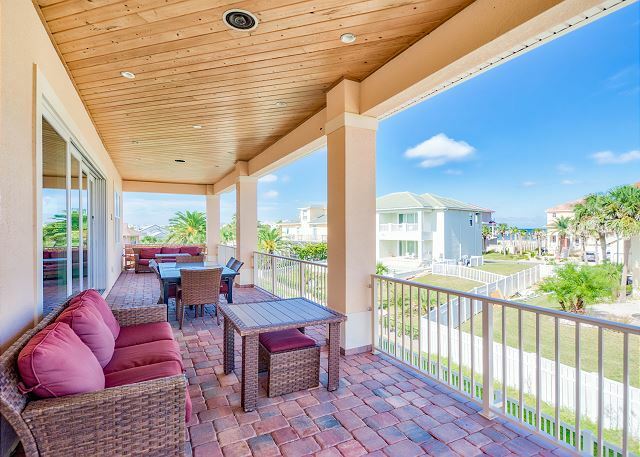 Take in amazing 270° views from the Great Room and private pool at this exceptional 4BR/3.5BA oceanfront home. This rental is comprised of two neighboring houses, a 6BR/3.5BA and a 2BR/2BA. 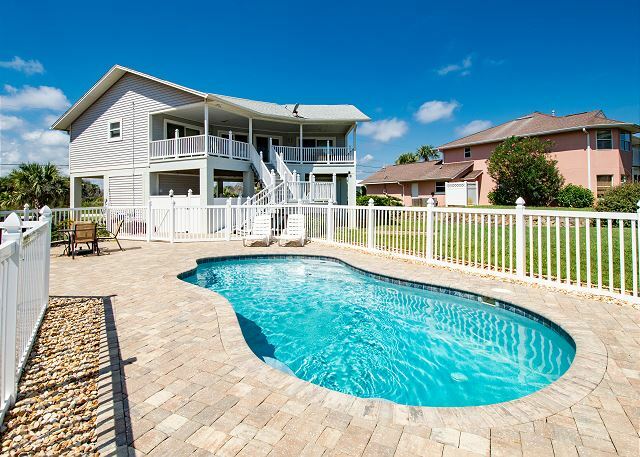 Enjoy supreme coastal living at this 2BR/2.5BA raised home outfitted with a private 6’ deep pool.